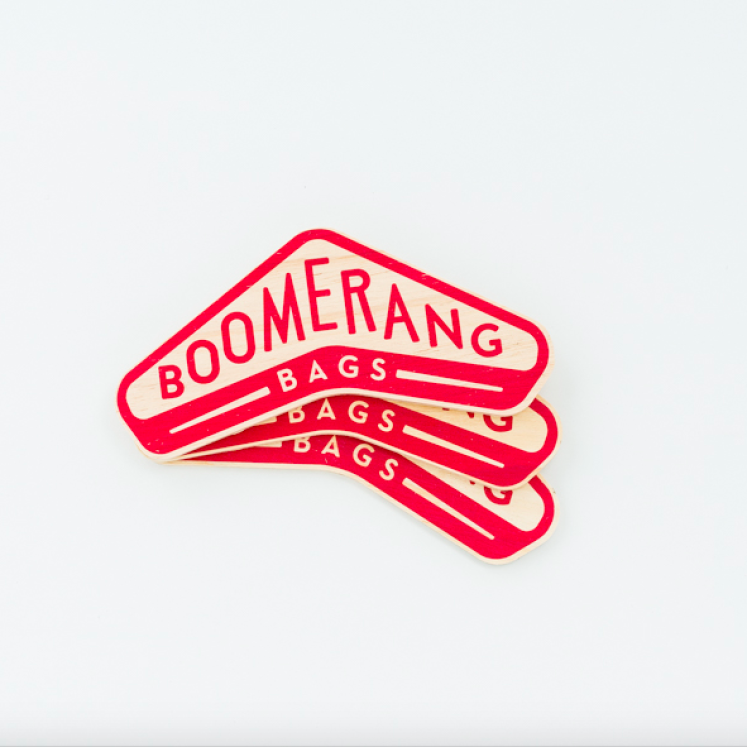 For displaying bags, at market stalls, events, and so on. Measures 250mm in width. Handmade locally in Burleigh Heads. 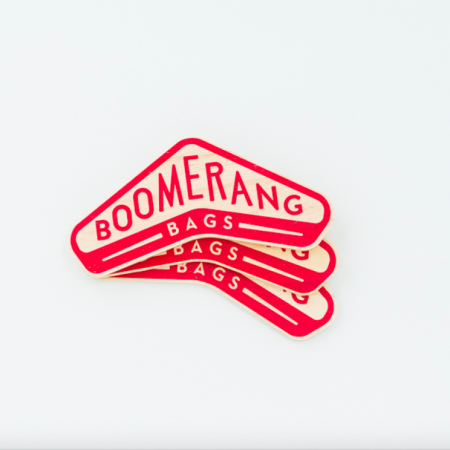 For displaying bags, at market stalls, events, and so on. Handmade locally in Burleigh Heads.